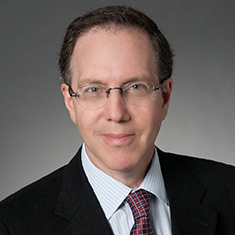 Stephen B. Esko focuses his practice on asset-backed and mortgage-backed securitizations. His experience encompasses a wide range of structured finance transactions, including issuer and underwriter representation in public and private securitizations, asset sales and financings, structured note issuances and credit derivatives work. Clients have included government sponsored enterprises (GSEs), banks, lenders, broker-dealers and mortgage loan servicers. Shown below is a selection of Stephen’s engagements.